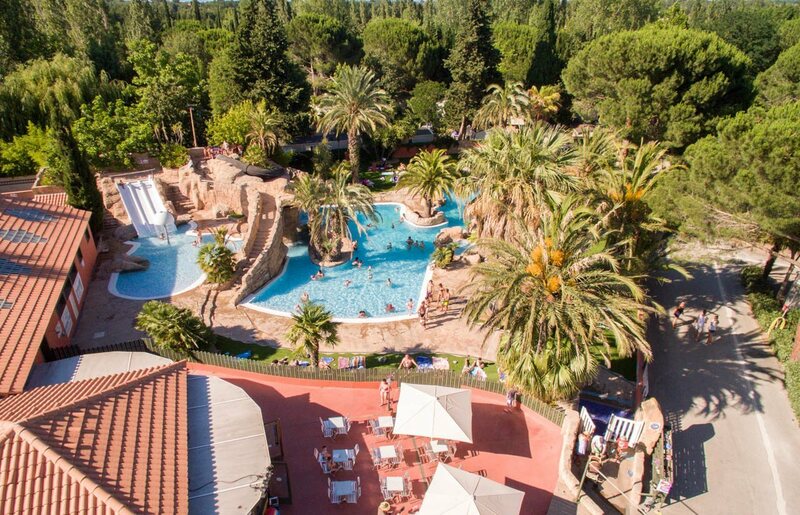 Fully heated, the Water Park of campsite L'Hippocampe plunges you in a tropical ambiance with its lagoon of 380 m², its artificial rocks and its palm trees. 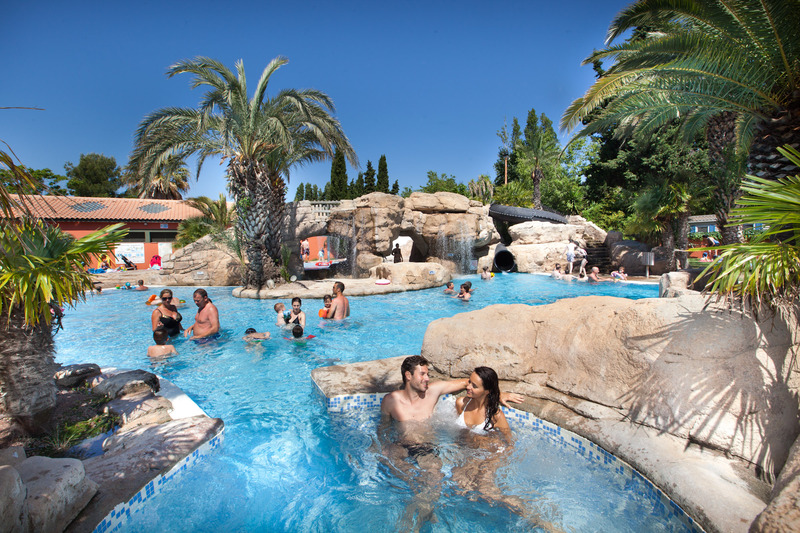 Nothing better than a stop at the water park to refresh during hot summer days! 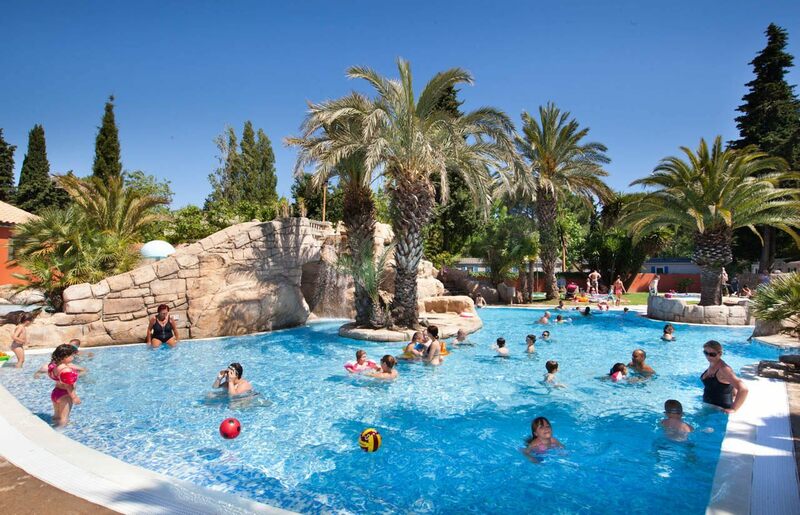 You also get access to the water complex of campsite La Sirène, with its two covered and heated pools, its water slides and its fun water games area. 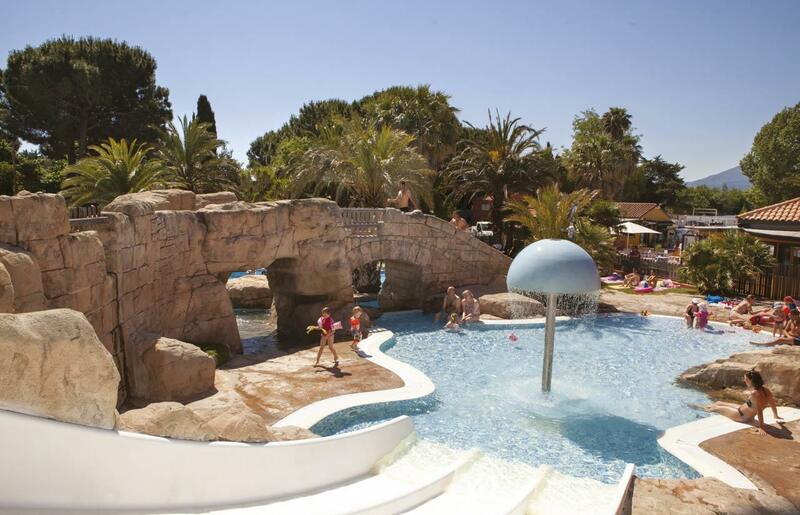 A lagoon which gently slopes with water slides, water jets and fountains , reserved for the aquatic awakening of the smallest toddlers. 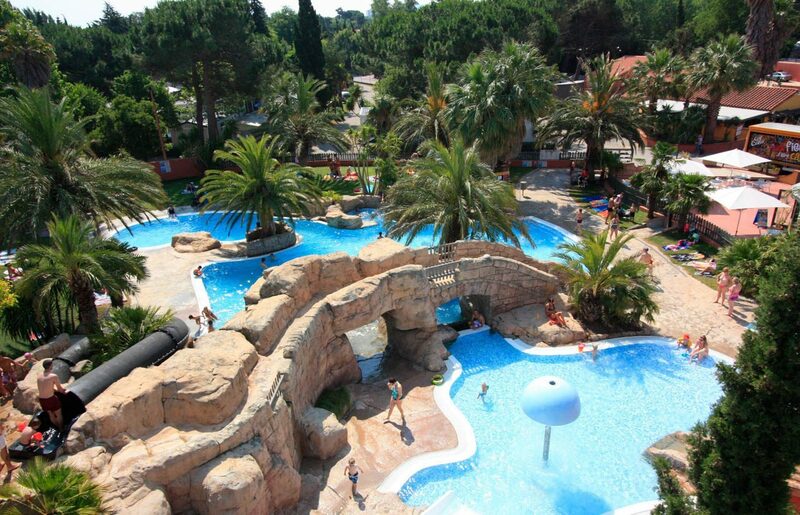 A great swimming pool with different depths, decorated with waterfalls, palm trees and a bubble bath for a relaxing moment. 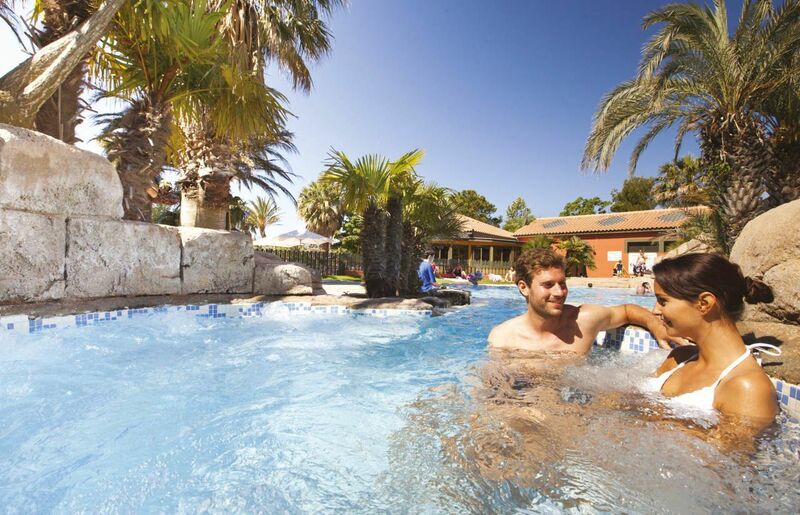 A tube slide and a toboggan for sliding lovers.